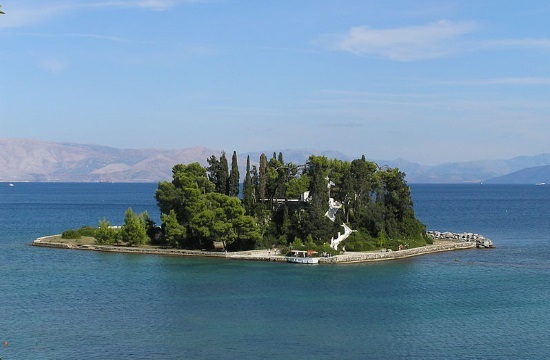 The Greek Finance Ministry submitted a bill on Friday to parliament which included a clause allowing the concession of small islands and isles to private citizens for the purpose of business exploitation without the approval of the Hellenic Navy General Staff, protothema.gr reports. The controversial clause came to light in an article published in the Greek newspaper “Eleftheros Typos”. The current law does not allow the concession of islands and isles for business or tourist exploitation without the approval of the Hellenic Navy.